I’m going to post a cupcake a day until next Saturday. Today, we have the s’mores cupcake. 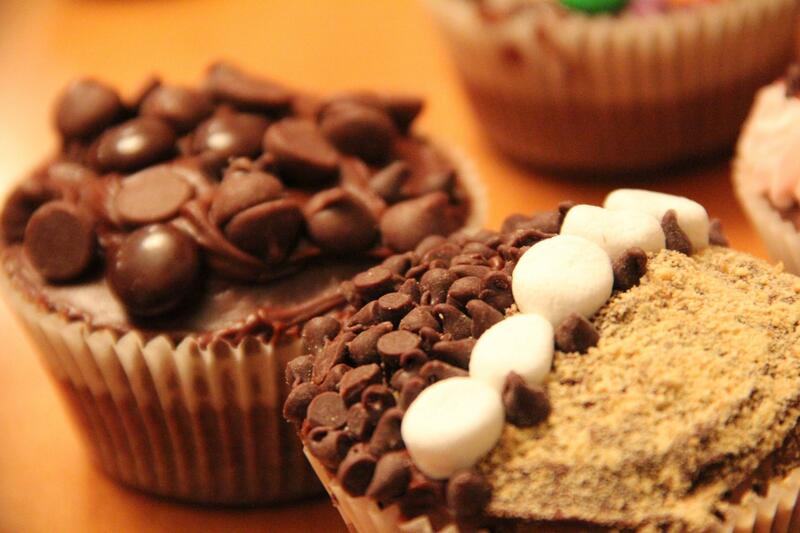 Made with graham cracker crumbs, mini marshmallows, and dark chocolate morsels. Enjoy!